They favor monetizing from advertising over IAPs and the simplicity of each game is what enables the publishers to launch several a month. In fact, I bet their most popular IAPs are the ones used to remove ads. Their focus on advertising revenue means downloads are much more important to the companies than long term user retention. Any clue who they are? If you guessed Ketchapp and Voodoo, you are correct. Quick note that Ketchapp was acquired by Ubisoft in September 2016. In terms of publishers with the most monthly US Games downloads in Apple’s App Store, Voodoo and Ketchapp are #1 and #2 respectively. Those ranks shift to #7 and #10 in Google Play. Ketchapp has a knack for jumping on trends, such as when it came out with a screamer game after the launch of Chicken Scream, and also when its Fidget Spinner app rose to the top of the app stores amid the fidget craze. It also plans timely launches, an example being the launch of ‘Heartbreak: Valentine’s Day’ two days before the holiday. Another quick note, Ketchapp’s Fidget Spinner app was the impetus for my CEO’s Inc. post, How to Make $57,000 a Day in the App Stores. Ketchapp has long been the best at the hyper-casual game market but Voodoo is catching up and providing some serious competition. 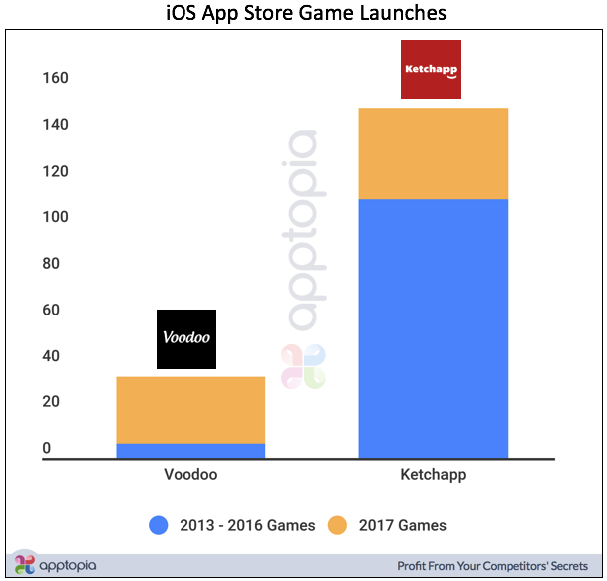 Voodoo has passed Ketchapp in worldwide downloads per month but hasn’t been able to beat it in revenue just yet. Ketchapp averages about 33% more revenue per month than Voodoo. 11 of Voodoo’s 29 iOS games launched in 2017 have hit the top 10 overall in Apple’s App Store. Of the 18 that haven’t, 14 were produced just within this month, November 2017. You heard that right, Voodoo has ramped up production heading into the holidays and has launched 14 iOS games just this month. This might be a great holiday strategy if you consider a recent survey Tapjoy conducted. 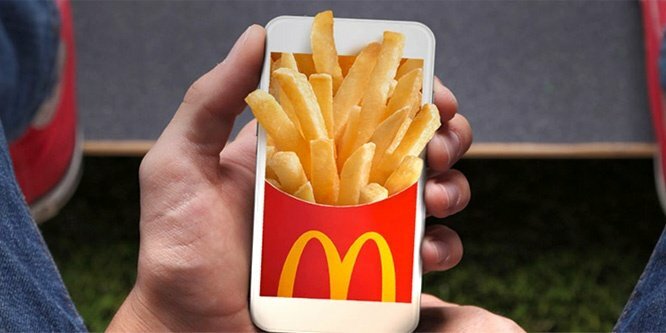 It determined that 8 out of 10 mobile gamers will play more often during the holidays. 72% of these mobile gamers intend to download at least one new game during the holiday season, and nearly half (43%) will download two or more games. 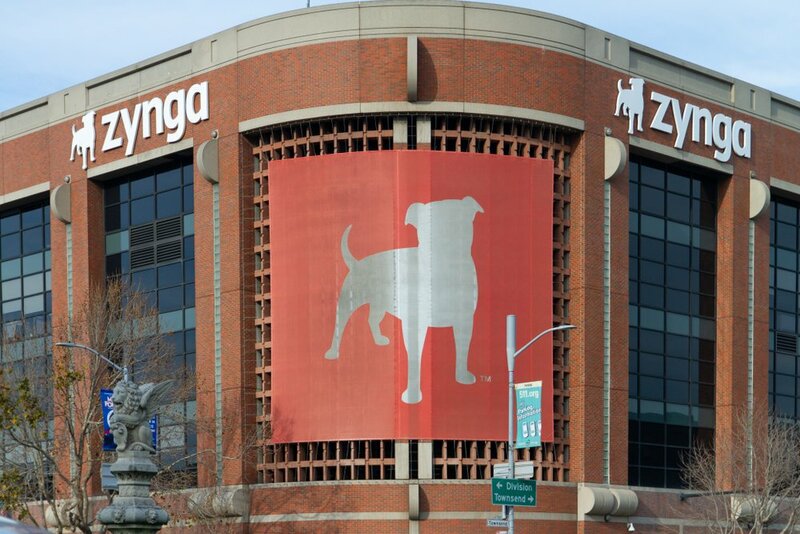 The big thing for a publisher like Voodoo, who derives around 85% of its profit from showing ads, is that Tapjoy also found gamers are more likely to engage with in-app ads during the holidays. For comparison, around 90% of Ketchapp’s revenue comes from ads. For Ketchapp, 12 of its 39 iOS games launched in 2017 have hit the top 10 overall in Apple’s App Store. Voodoo has a better top 10 hit rate this year. Ketchapp has launched 4 games this month, 3 of which have yet to hit the top 10. I’ve studied the top 10 overall ranks for both the App Store and Google Play, and I know that the average rate of a new app entering the top 10 overall ranks for either store is 0.83 new apps a day. 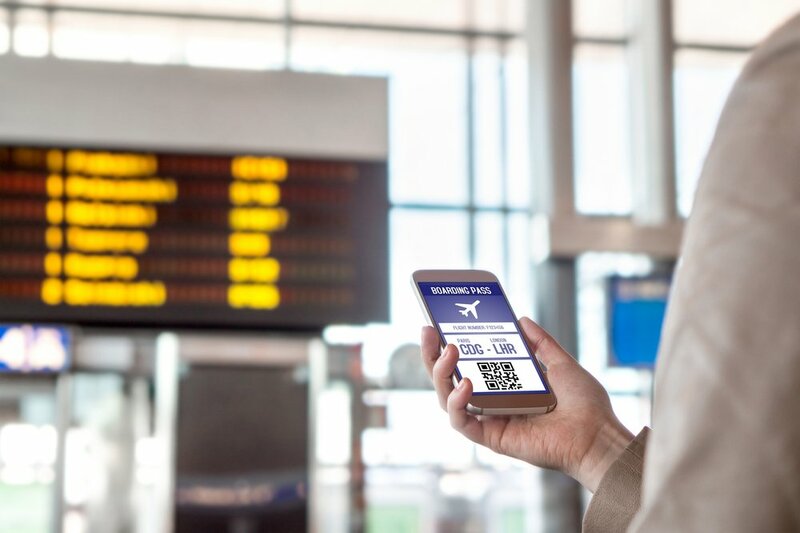 Being able to regularly break into the top 10 is an impressive feat perpetuated by both publishers’ vast networks of in-app advertising and cross promoting. 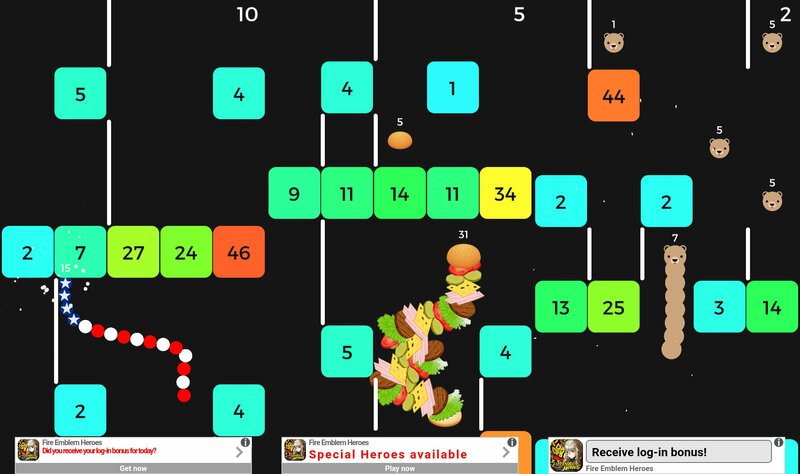 Hyper-casual games are built to be easy to play. The goal is to get the user immediately into the gameplay, and so there is no level selection and the loading screen goes quick because the file size is small. These games have just one or two functions for the player to do. Many times they are remakes of older games like Pong, Snake or Alien Invaders. My point is developers do not need to come up with the next best thing to start collecting revenue when it comes to the hyper-casual market. 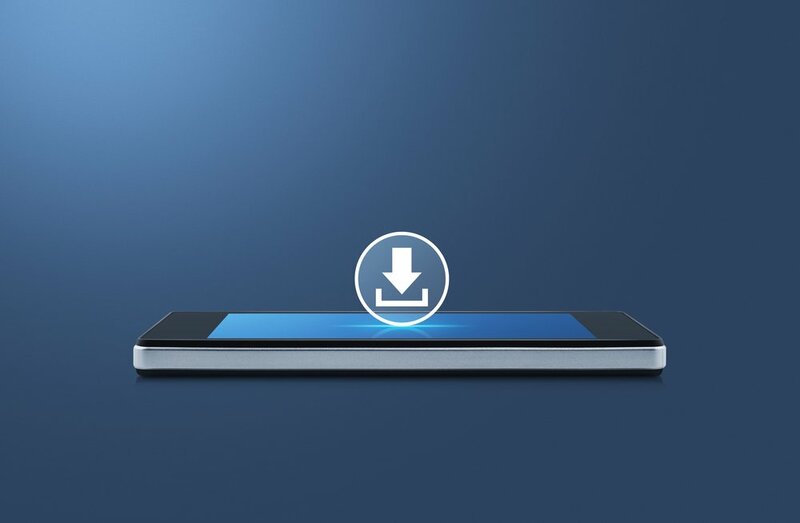 The goal is to be good at procuring downloads and create a simple yet satisfying action to keep players addicted. 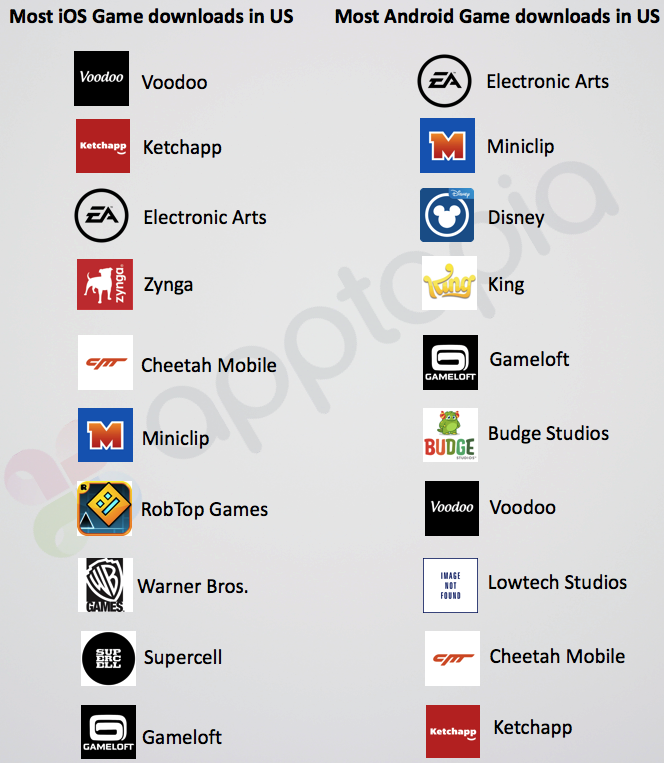 Ketchapp and Voodoo just need their games to check a few boxes, they focus on overall strategy more than their actual games. I’ve long said the app economy is a copycat economy. Successful games (even short term successes) are copied by developers of all types. They will even try to mimic the name. 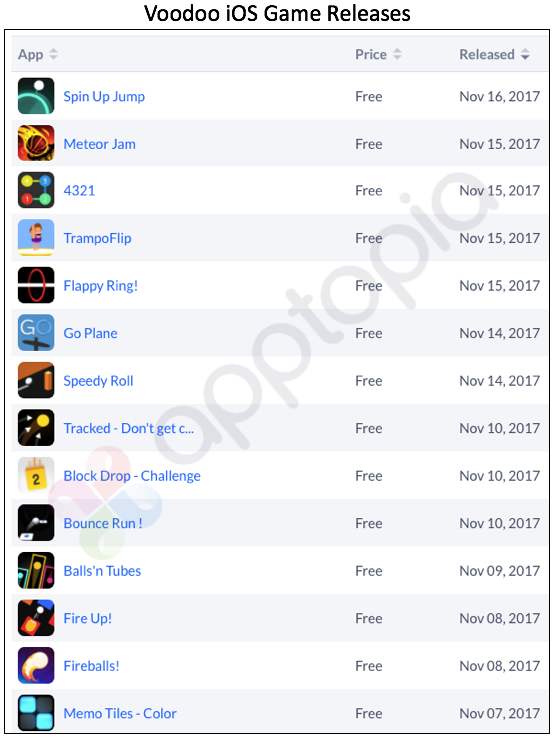 There were more than 100 fidget spinner games launched across the app stores once it became clear people would download something that silly. Even Ketchapp and Voodoo copy between each other in their current duel. It was lonely for Ketchapp atop the hyper-casual throne but Voodoo is now providing some unwanted company.